Ben Affleck, David Fincher and Gillian Flynn Adapting ‘Strangers on a Train’!!! Gillian Flynn has been a celebrated author well before ‘Gone Girl‘ hit the big screen, but she’s not limiting herself to only her works when looking at script-writing opportunities. Flynn is in talks to join a remake project with Ben Affleck and David Fincher. 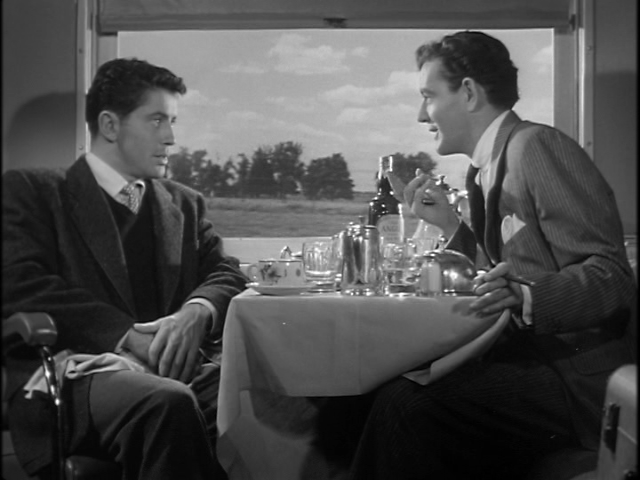 Alfred Hitchcock made ‘Strangers on a Train‘ his own in 1951 but it’s time for an update that will reach a new generation. We live in a town where trains pull up to the local Farmer’s Co-Op to be filled with all manner of grains, the idea of passenger trains is completely foreign. Thankfully they agree with that premise and are calling it just ‘Strangers‘, although ‘Strangers on a Plane‘ would work too as that is the modern setting they’re gravitating towards. The story line is similar to the original, Affleck will play the Guy Haines character Farley Granger brought to the silver screen, a tennis pro who is utterly bored of his marriage and is desperate for a divorce, instead he meets a wealthy socialite who is just a bit more than psychotic who proposes the idea of exchanging murders. It’s a unique twist on the Hitchcock classic for sure. Affleck’s character is a movie star in a campaign to win an Oscar, from there it will be a mix-up of private planes and strangers. 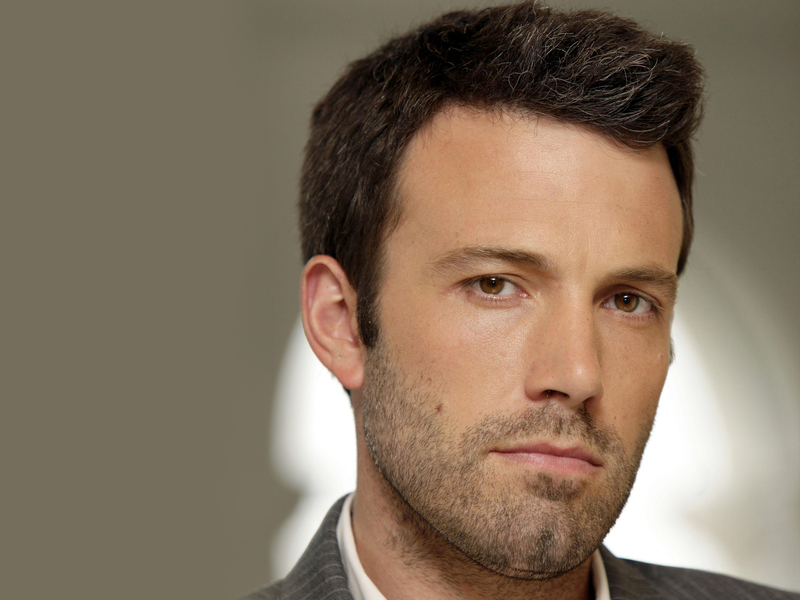 Affleck will make room for the project being fast tracked in the midst of his already full schedule. All 3 Flynn, Affleck and Fincher have projects that will keep them busy up until shooting begins. This entry was posted on Tuesday, January 13th, 2015 at 8:10 pm	and is filed under Books, Film, News. You can follow any responses to this entry through the RSS 2.0 feed. You can skip to the end and leave a response. Pinging is currently not allowed. « Blu-ray Releases for January 13th, 2015! !